What if your child committed an unspeakable crime? Would you cover it up or would you choose the moral high road and turn him or her in, even if it meant your 15-year-old might spend the rest of his or her life in a prison cell? This is the dilemma two families face in The Dinner, the first N.Y. Times bestselling novel from Dutch author Herman Koch. The book follows the events at dinner as brothers Paul and Serge Lohman and their wives meet to discuss what to do about the children. Paul’s son Michel, along with his cousins, have committed a horrific crime which was captured on a homemade cell phone video and uploaded to Youtube. The quality is so grainy that only a parent would recognize their child as the purportrator. The first half of the book is a slow build to the big reveal: the crime. The Lohman’s conversations dance around why they really met for dinner and even though the topic of conversation is boring at times, enough tidbits are dangled in front of the reader to keep the interest in the story piqued. Another intriguing aspect of the story are the secrets the adults are keeping from each other. We learn about these in flashbacks narrated by Paul, who serves as the protagonist throughout the book. Through the flashbacks, we also get snippets of Paul’s violent past behavior, which helps readers come to grips with how a 15-year-old boy could commit such an abhorrent act of violence. And as the novel progresses, we also discover questionable personality traits about Claire, raising a debate about genetic predispositions to violent behavior. Like last year’s break-out hit, Gone Girl, the novel serves up many plot twists and turns throughout and you’re never really sure who to trust. The ending is slightly predictable, yet chilling. Readers will be left wrestling with the morality of how the events were handled and shudder at the thought that realistically, this could happen anywhere. 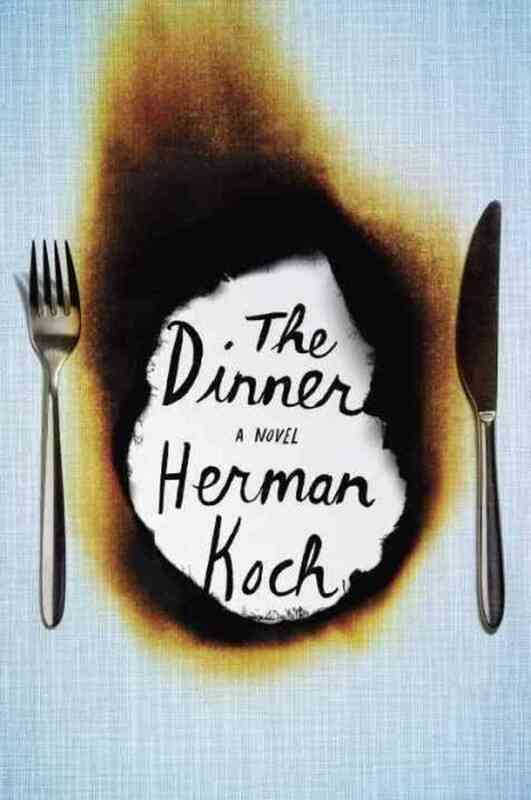 The Dinner is a great read – one of the best so far this year.